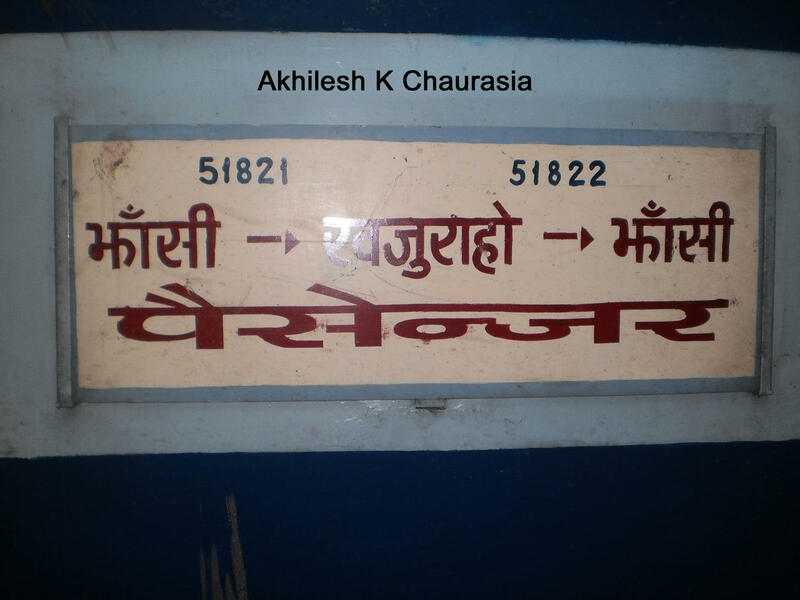 Compare with the Shortest Route between Rajnagar and Kanpur Ctrl. Compare with the Shortest Route between Rajnagar and Khajuraho. Compare with the Shortest Route between Rajnagar and Jhansi Jn.